They are placed in the oil burner reservoir and require no water. 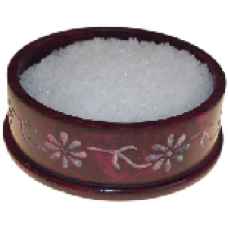 Can also be used as ashtray refresh, or to generally fragrance a room. Bombay Musk Simmering Granules - 200g (container not included). Simmering Granules are id..
Cinnamon & Orange Simmering Granules - 200g (container not included). Simmering Granul..
Citronella Simmering Granules - 200g (container not included). 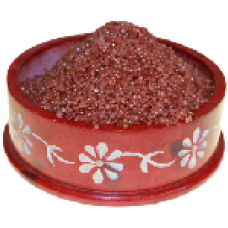 Simmering Granules are ideal fo.. Deep Violet Musk Simmering Granules - 200g (container not included). Simmering Granules are id..
Dream Simmering Granules - 200g (container not included). 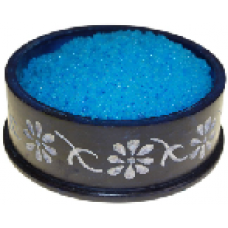 Simmering Granules are ideal for oil..
Eucalyptus Simmering Granules - 200g (container not included). 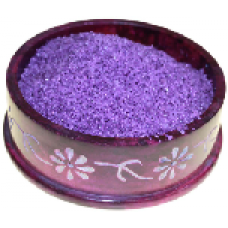 Simmering Granules are ideal fo..
Freesia Simmering Granules - 200g (container not included). Simmering Granules are ideal for o..
Honeysuckle Simmering Granules - 200g (container not included). 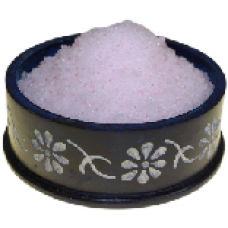 Simmering Granules are id..
Japan Magnolia Simmering Granules - 200g (container not included). Simmering Granules are idea.. 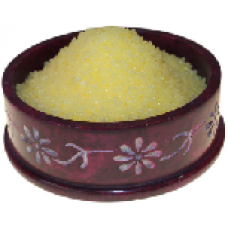 Lemon Musk Simmering Granules - 200g (container not included). Simmering Granules are ideal fo..
Lilac & Lavender Simmering Granules - 200g (container not included). Simmering Granules ar..
Lily of the Valley Simmering Granules - 200g (container not included). 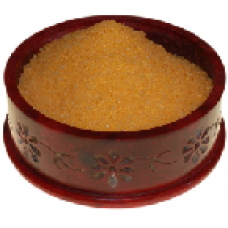 Simmering Granules are ..
Mango & Papaya Simmering Granules - 200g (container not included). Simmering Granules are .. Nag Champa Simmering Granules - 200g (container not included). 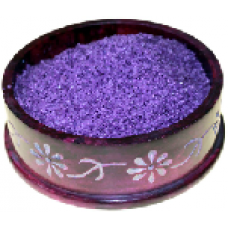 Simmering Granules are ideal fo..
Patchouli Simmering Granules - 200g (container not included). 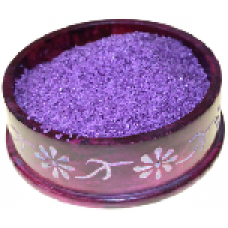 Simmering Granules are ideal for..